That's an excellent looking host Dean! A tremendous force Dean; beautiful looking troops Sir! These guys do really look very excellent. Good luck for battle. Say that's an impressive looking army! A fine looking force Dean, thanks for sharing. Wonderful units! This army is really impressive! Beautiful little army - really neat reversible conversion idea for the cavalry too! Thanks for the comments, Gents. Yes, I'm quite happy with this one. 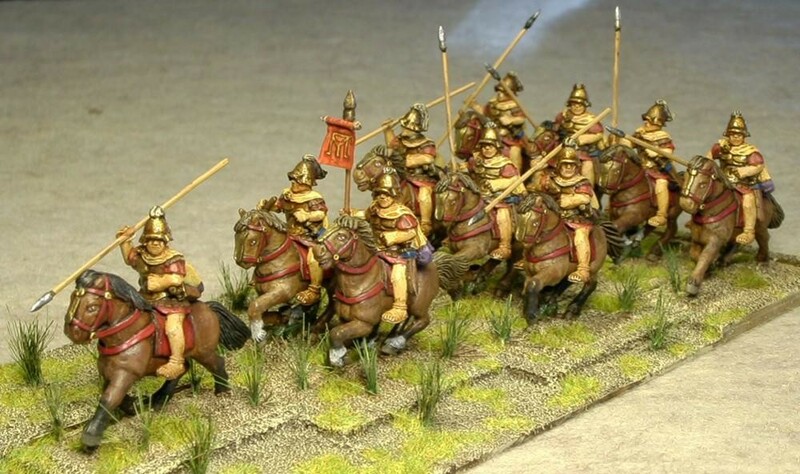 Also, I plan to build a Late-Carthaginian army with the existing units too - only thing I need is a mandatory Numidian cav unit.